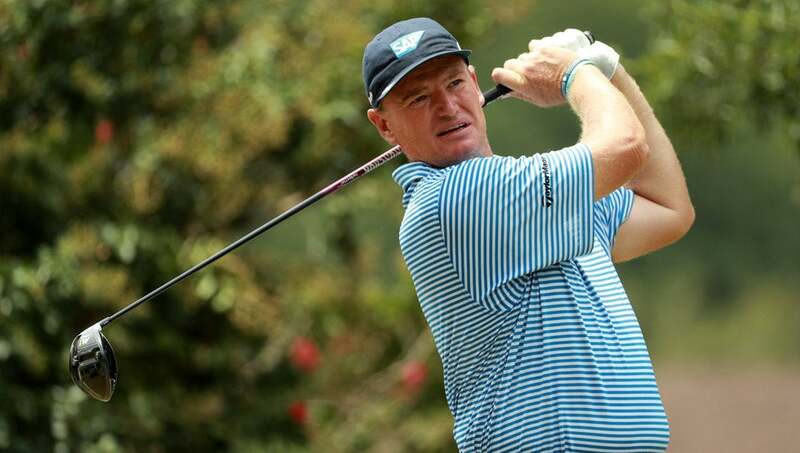 THE HAGUE, Netherlands (AP) -- Ernie Els has pulled out of the KLM Open golf tournament so he can stay with family and friends in Florida to deal with the fallout from Hurricane Irma. Els said in a statement Monday that his "first concern at the moment and the coming days is to support my family and our friends and staff at Els for Autism. We must be ready for the consequences of this terrible storm." Tournament organizers say the school that Els and his wife Liezl built for autistic children in southern Florida was forced to close as Irma bore down on the state over the weekend.